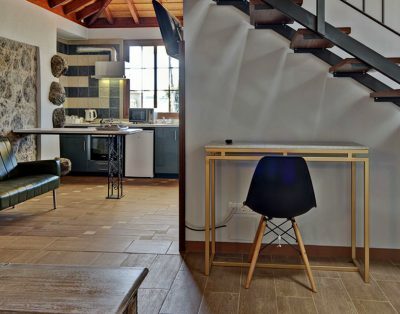 This property offers one-bedroom houses and a shared garden and terrace. 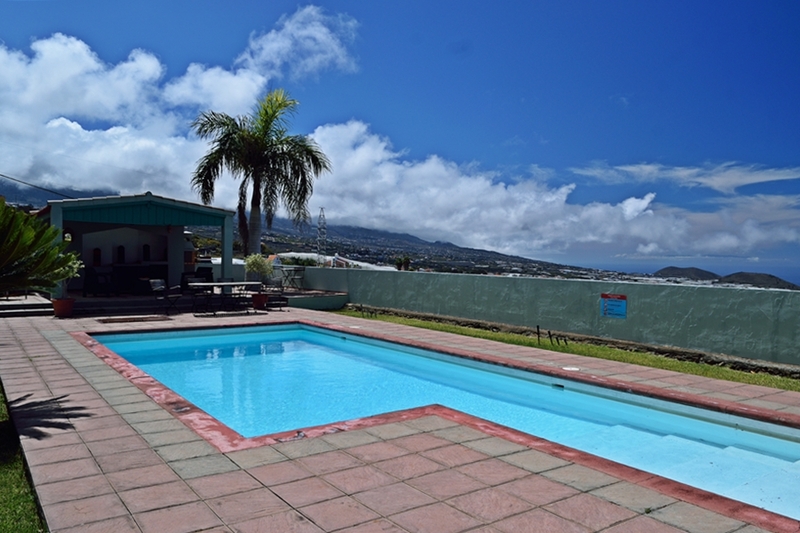 All heated houses at this property feature 1 bedroom with 2 single beds and 1 bathroom with a bath or shower. Bed linen and towels are provided. 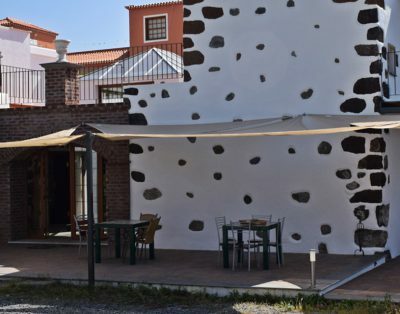 The living space includes a sofa, a safe, flat-screen satellite TV, and fan, while the kitchen is equipped with a fridge, coffee machine and oven. 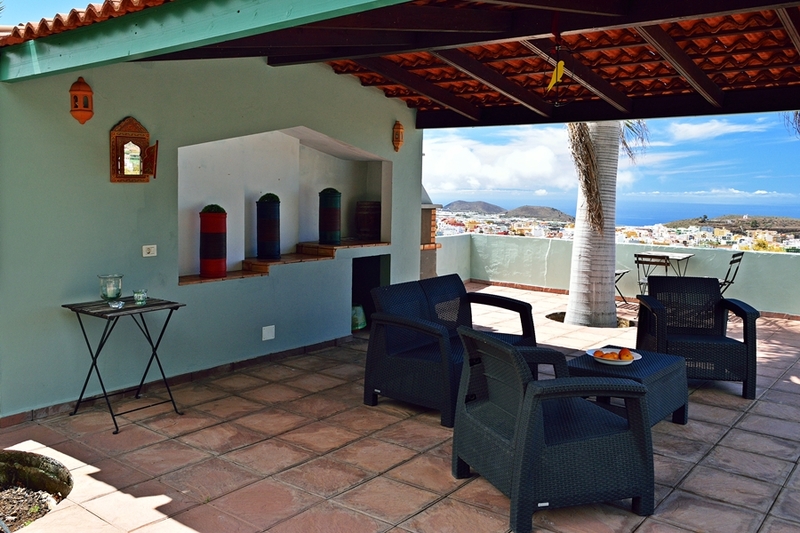 All houses have a private terrace with views of the city and the sea. 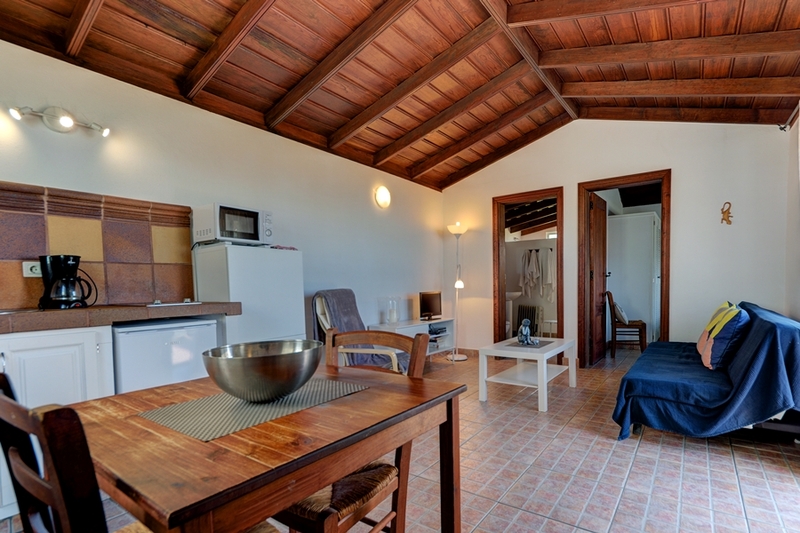 One of the smaller cottages Casa Cactus. 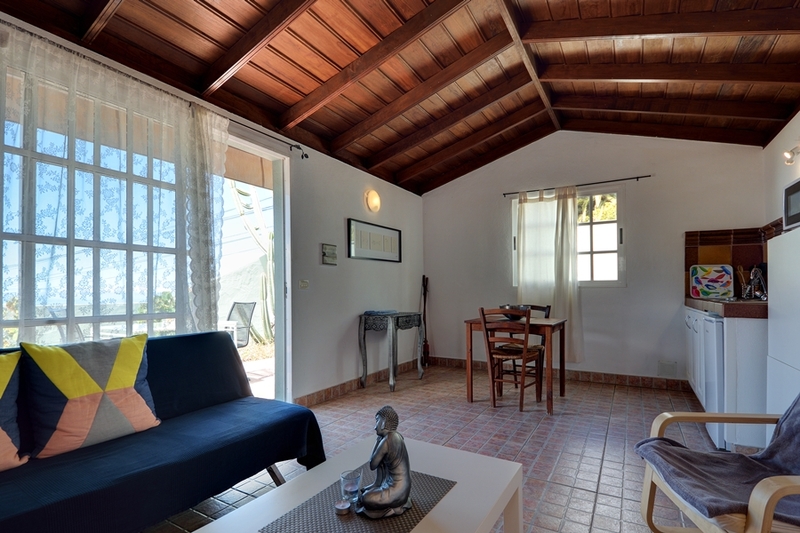 It is a holiday of +/-40 m² with kitchen, living room, bathroom and one bedroom. For a third person (up to 12 years) there is a sofa bed. 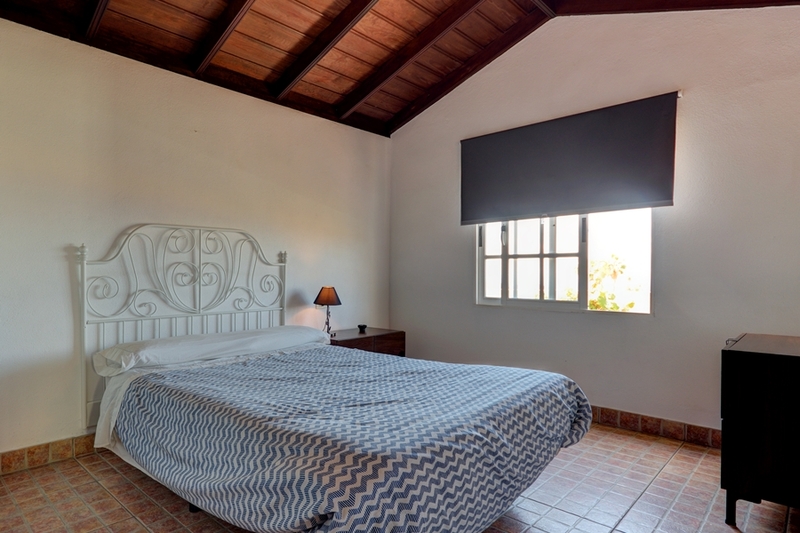 There is a small terrace of the house overlooking Los Llanos to the Atlantic Ocean. 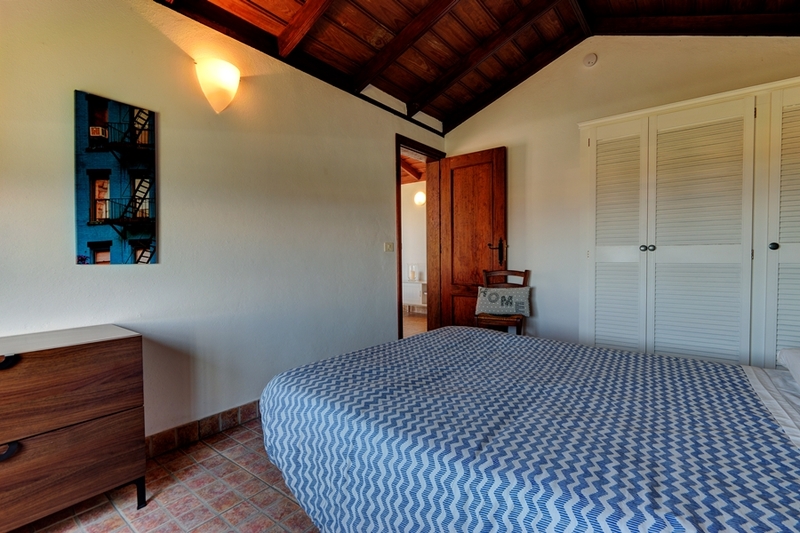 Wi-Fi is available at an extra charge, € 3,- per week, payable on arrival. 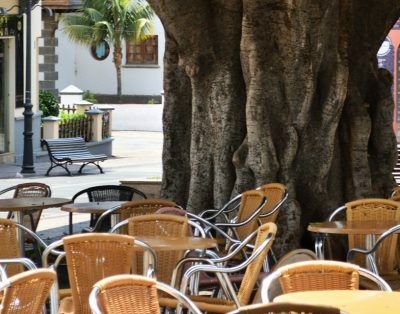 You can find a grocery shop, restaurants and cafés within a 5-minute drive of La Camuesa, in Los Llanos. 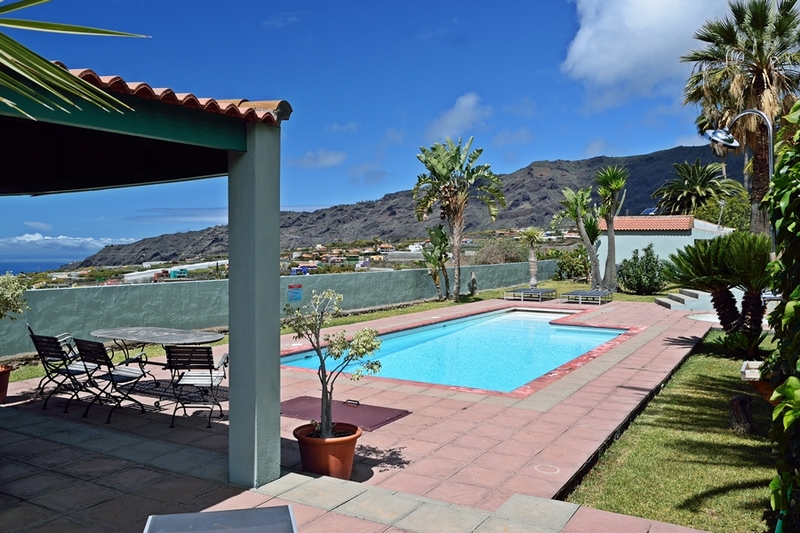 The nearest beach is 6 km from the property, and La Palma Airport is 35 minutes away by car. 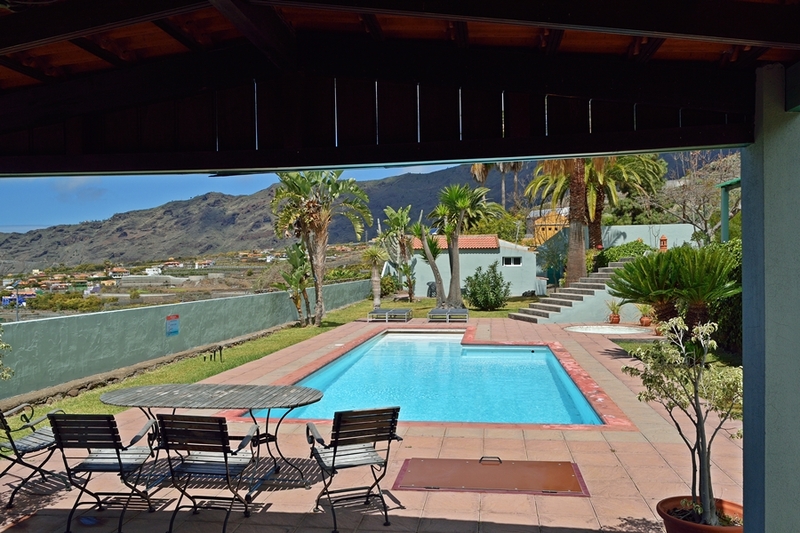 Offering an outdoor pool, La Camuesa is located in Los Llanos de Aridane. 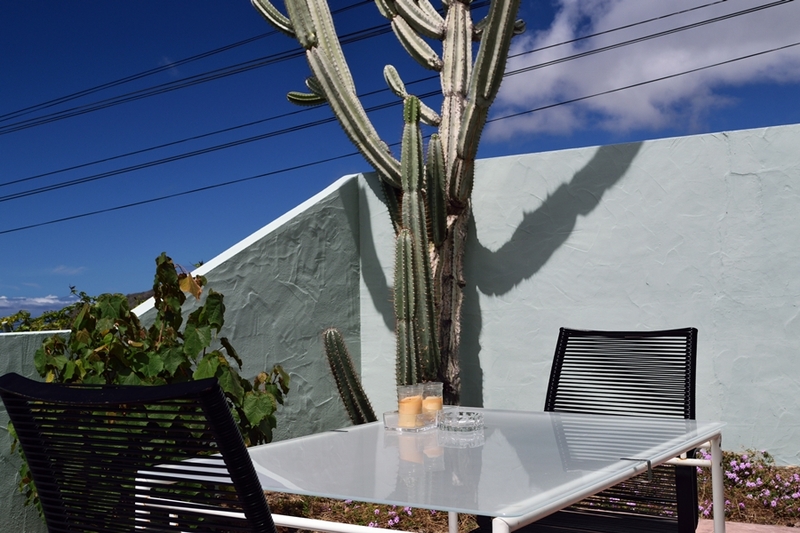 At La Camuesa you will find a garden, barbecue facilities and a terrace. 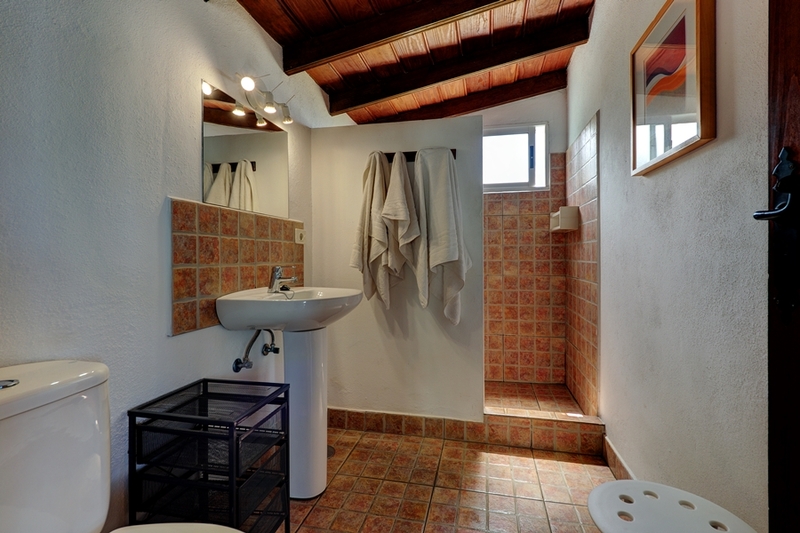 These holiday homes are cleaned 2 times a week and is included in the price.